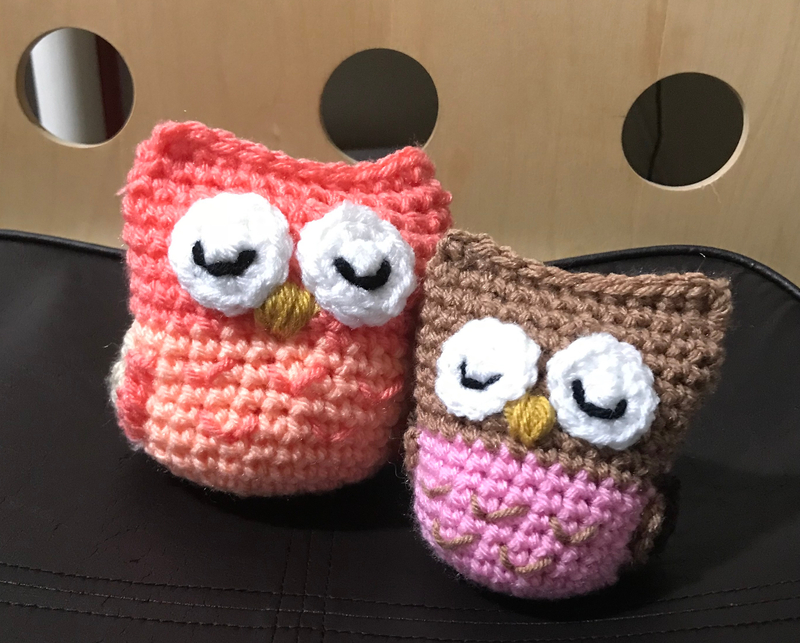 After having made Repeat Crafter Me‘s super owl scarf, I had some yarn left over and thought my client, liking owls so much, would also like a at little friend. So I created one! But let’s talk about the scarf first. SO MUCH FUN! And easy! The scarf calls for chunky yarn and my client wanted peaches and corals. I couldn’t find a yarn locally that carried a variation of these colors, so I ordered some simply chunky from from Paint Box. I have been wanting to try this yarn for a while. And I am glad I did. My recommendation? Try this yarn! The yarn was reasonably priced and even coming from overseas, shipping was rather quick! The feel of the yarn is very soft and the color is very vibrant. The scarf is worked in two pieces beginning with the owl and then stitched together using the mattress stitch giving it a seamless look. Add your details; eyes, nose, poms for feet and voila! 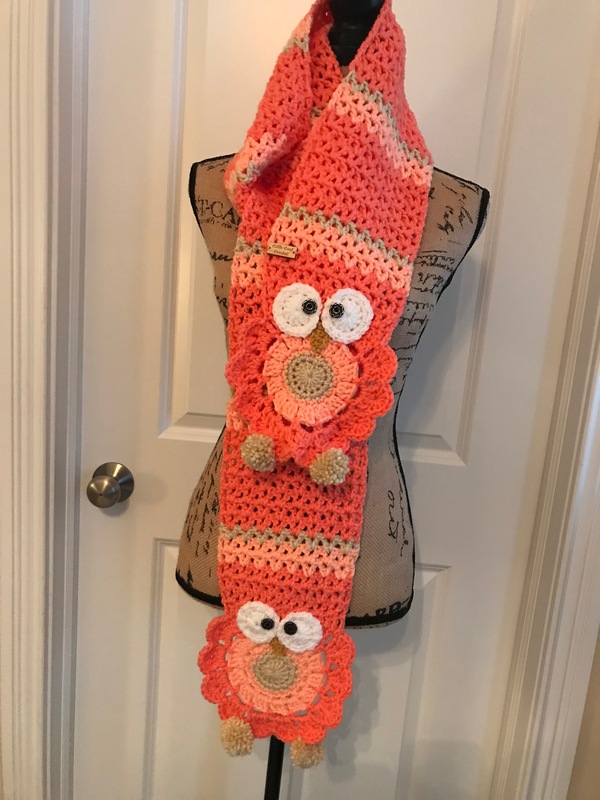 One super cute owl scarf! 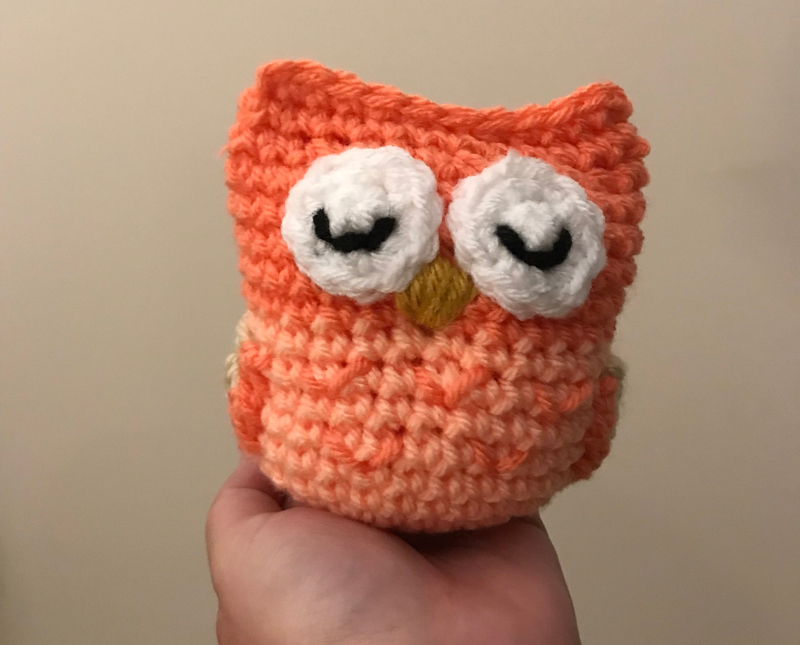 Since I learned my client loved owls, and I had extra yarn I didn’t know what else I would make with it and didn’t want to waste it. I created her an amigurumi owl to match with her scarf. My daughter saw the completed owl and wanted one of her own, so I created her an owl as well using regular worsted yarn. So out came two sizes! My Grandma introduced me to crochet when I was around ten. She made so many afghans, and pillows and towels. And even at ten years old, I tried it, and lost interest quickly. 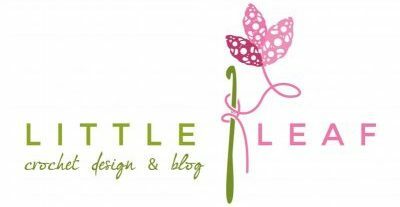 I’ll always remember that moment when she taught me how to chain and know that was the seed that was planted and sprouted into my crochet adventures today! So Milli Owl was born, named after Grandma and the pattern is free!